How Do I Tan with Freckles? Spending a lot of time in the sun can increase your risk of skin cancer. A close up of a freckle. A self-tanning lotion is the safest way to tan with freckles. Freckles are most commonly found on areas that receive frequent sun exposure. Using the proper amount of sunscreen is important when tanning. 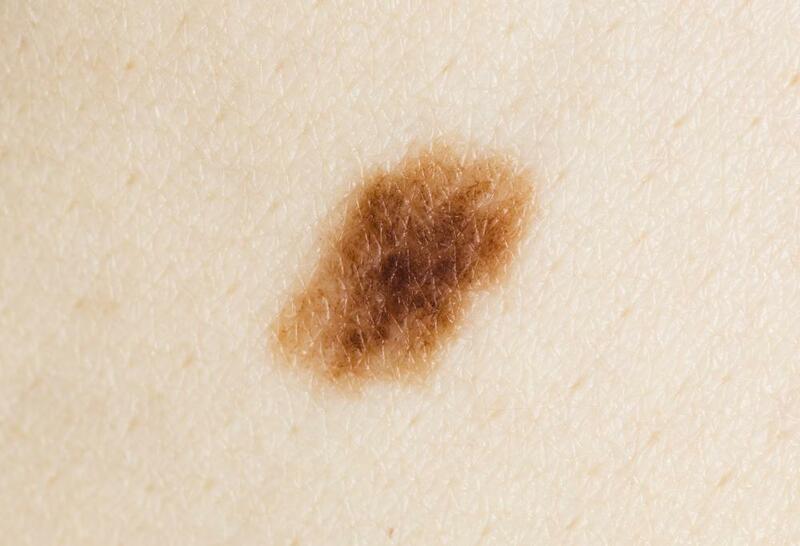 Skin cancer can affect people of all ages, even teenagers. Over-exposure to the sun's damaging rays can lead to freckles or age spots, particularly among individuals with fair skin. You can safely tan with freckles using a self-tanning lotion. Fair-skinned people tend to burn easily when exposed to the sun or the potentially harmful rays of a tanning booth. Although they can sometimes tan, they are likely to burn before developing a tan and might not ever be able to get a deep tan like people with other types of skin. Both using the appropriate amount of sunscreen and knowing how your skin reacts to the sun are important when attempting to tan. It can be difficult to tan with freckles, because people who have them usually have type-one or type-two skin. Type-one skin is very sensitive and does not tan; instead, it burns easily when exposed to the sun without sunscreen. The second type tans minimally and, while it is not as sensitive to the sun as type-one skin, it also burns relatively quickly. Due to these restrictions, sometimes the best way to tan with freckles is to use a skin-darkening cream, also known as self-tanning lotion or indoor tanning cream. Lightly applying these beauty products about once a day creates a fake tan, but a quality product can give a natural-looking tan. If you prefer to tan the old-fashioned way or by using tanning booths, there are a few health concerns to keep in mind. Spending a lot of time in the sun or tanning in a booth once per month increases your risk of developing skin cancer. In fact, a common myth among people who use tanning booths is that the rays are safer than tanning outdoors, but the rays are actually much stronger. Skin cancer can affect people of all ages, even teenagers and people in their early twenties. Always wear sunscreen, keep in contact with a dermatologist, and look for changes in your freckles or moles. Another thing to keep in mind when you tan with freckles is that you will likely develop more freckles. Exposure to the sun often leads to more freckles, especially in people with fair skin. Experts generally recommend wearing both sunscreen and a broad-rimmed hat and limiting time outdoors when the sun is especially bright. Do not fall prey to trying to connect your freckles to form a fake tan. You will never be able to fill in every part of your skin, and freckles can fade in color or disappear. Should I Be Concerned about Baby Freckles? What Are the Common Causes of Big Freckles? How Do I Cover Freckles? What Is the Connection between Tanning Beds and Skin Cancer? How do I get a Pale Complexion? Tanning, in general, isn't good for you regardless of what type of skin you have. 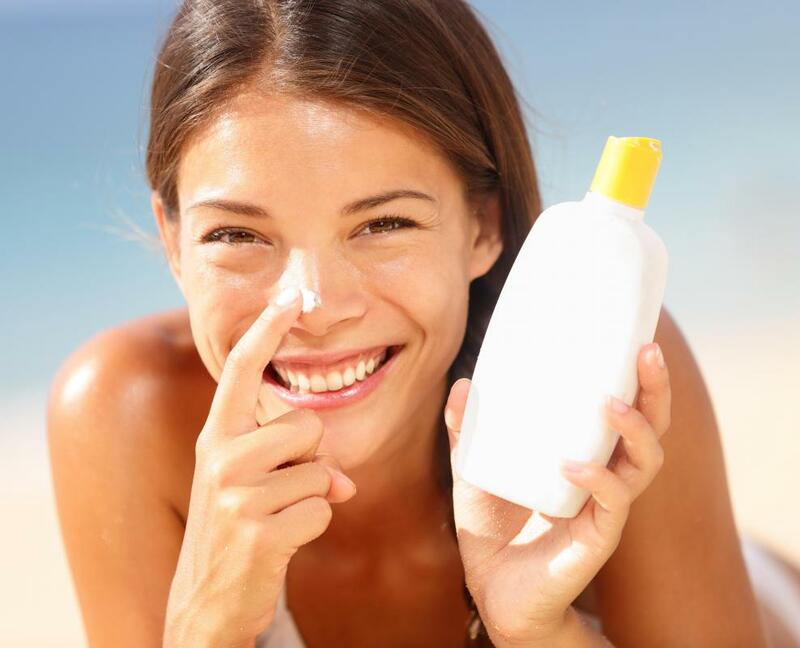 Sunscreen is always a good idea as too much exposure to the sun can cause anyone to develop skin cancer at some point. That doesn't mean people need to hide indoors when the sun is out, but everyone should use caution.